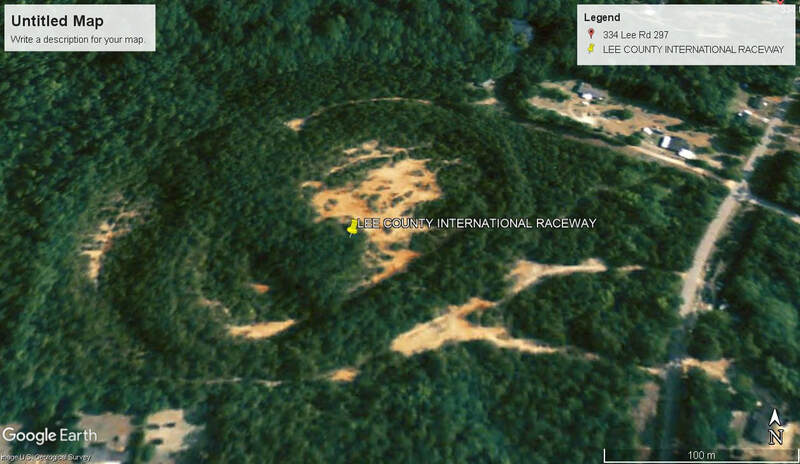 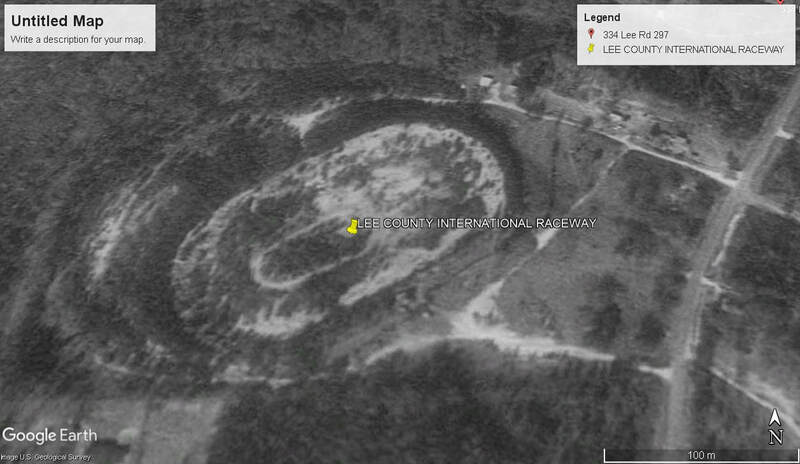 Tri County Raceway opened as a 1/2 mile dirt oval speedway in 1964, The track was well known for Stock Car racing. 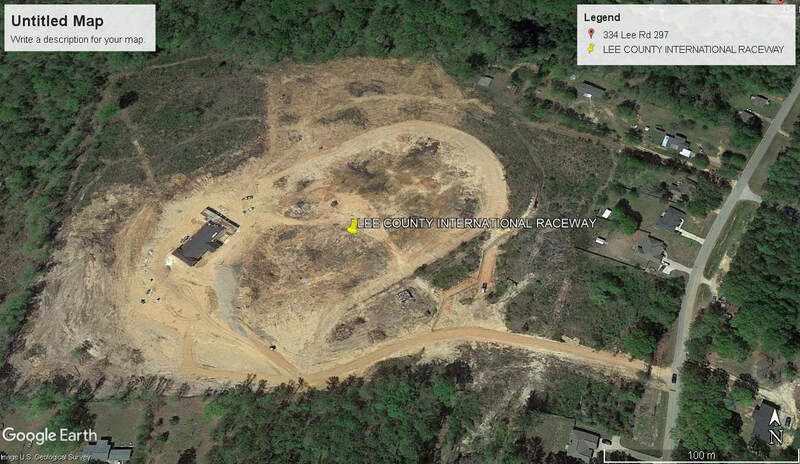 Sometime in the 1970's the name of the track was changed to Lee County International Raceway, These would become the tracks golden years. 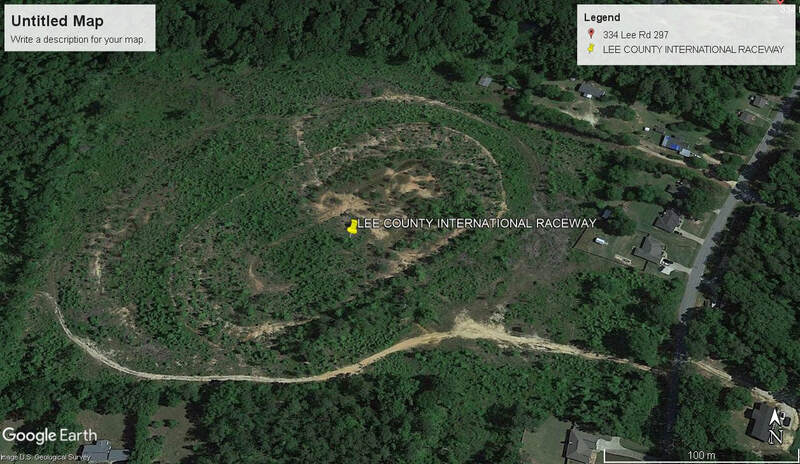 It was in the 1980's that the track was sold off to make way for a motocross track, that has since closed also.